It’s On Like Donkey Kong – This SAT & SUN – The VERY BIG RV SALE!!! 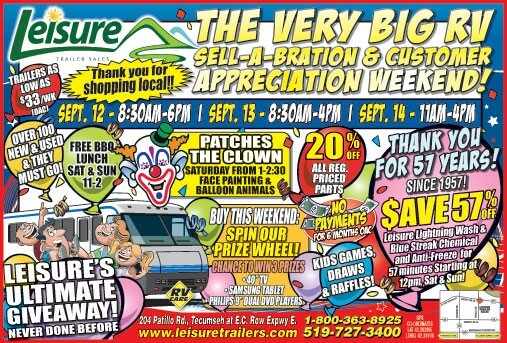 VERY BIG RV SALE & CUSTOMER APPRECIATION SALES EVENT!!! IT’S THE BEST TIME TO BUY!! !